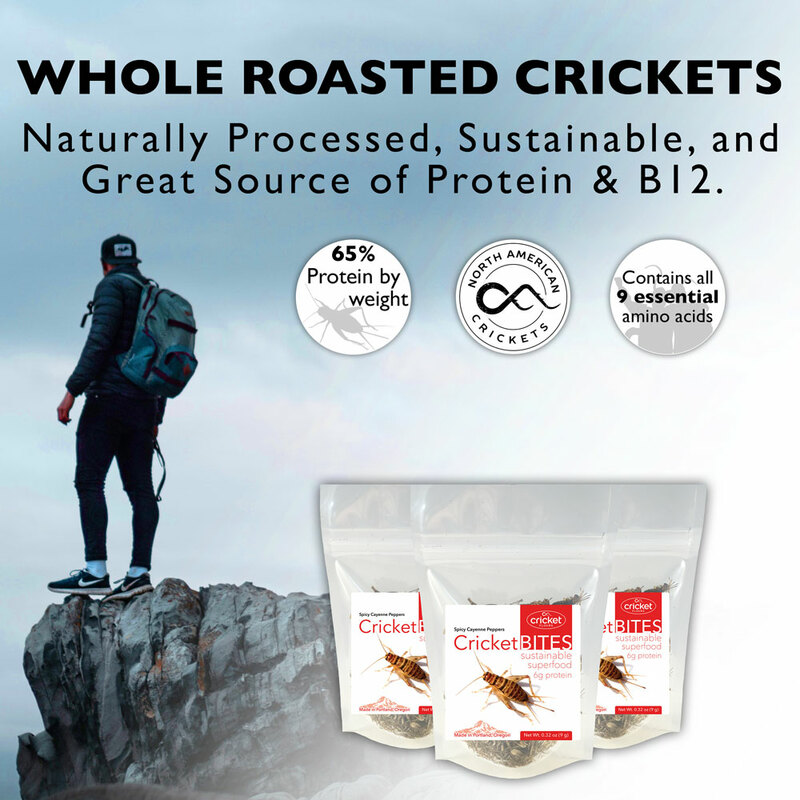 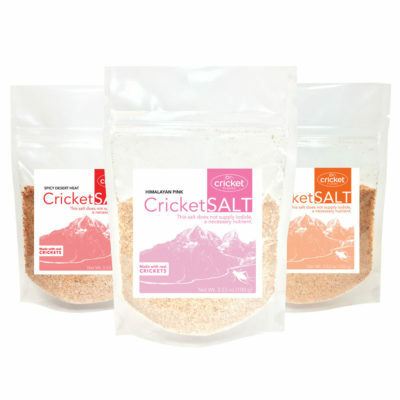 Roasted and toasted crickets you can eat straight out of the bag with 75+ crickets per pack! 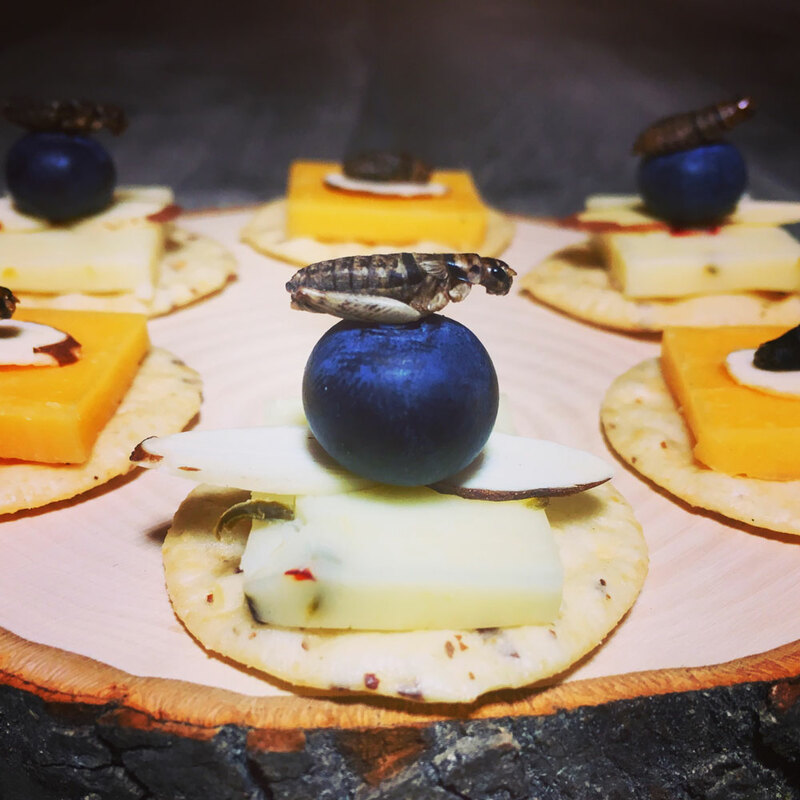 All of our edible insects are raised here in the US and Canada so try these Cricket Bites seasoned with Spicy Cayenne peppers. 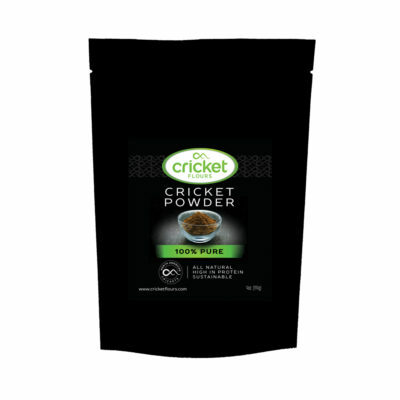 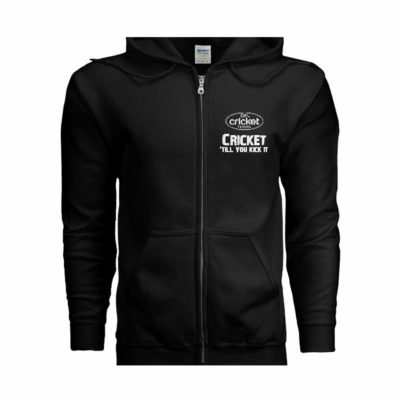 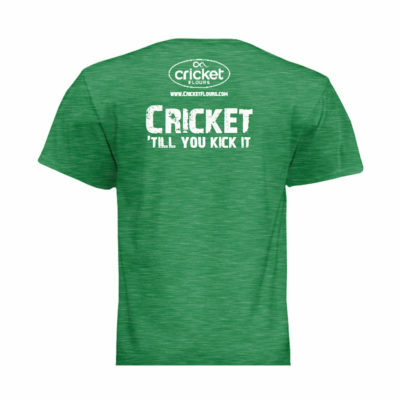 Try our Spicy Cayenne Pepper flavored Cricket Bites now available from our Cricket Flours team! These roasted crickets are tossed with spicy cayenne peppers that gives a spicy kick to a great protein snack and source of B12. 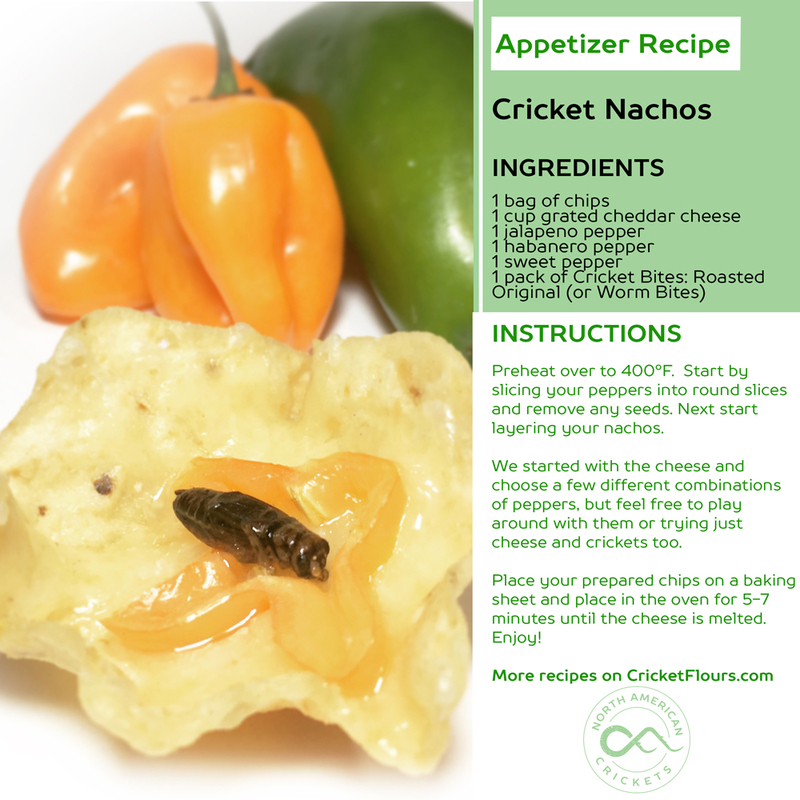 Try this flavor with our Cricket Nachos recipe or compare it with one of our 5 deliciously crafted flavors like our Roasted Original, Hickory Smoked Bacon, Spicy Cayenne Peppers, Cheesy Ranch, and our Buffalo Wing Sauce. 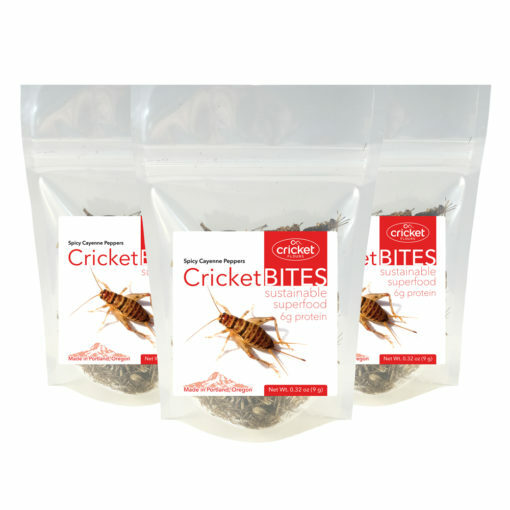 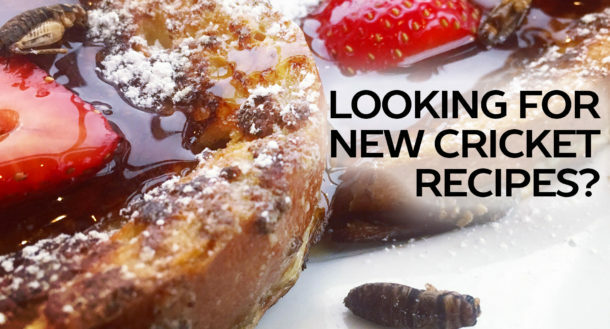 Eat the roasted crickets straight out of the pack or take them on the go for your next adventure. 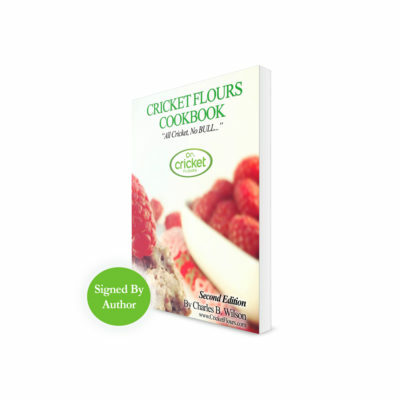 We have included a few delicious recipes too for you to try, but let us know which is your favorite!